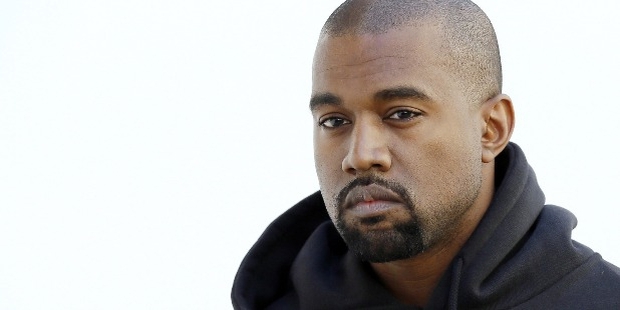 Kanye West is an eminent rapper, producer and one of the most sought-after names in the international music industry. He is the recipient of 89 awards and over 352 nominations, so far. 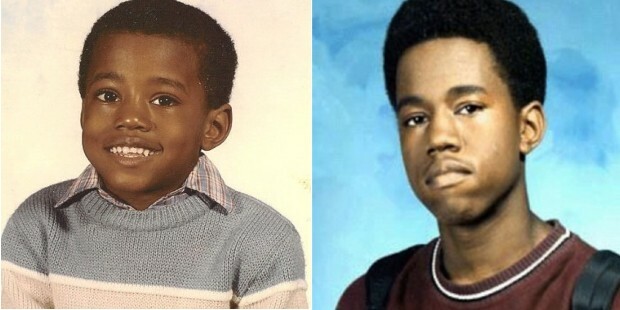 Kanye was born in 1977, to parents, Ray West and Donda West. His father was a former Black Panther and was one of the first black photojournalists at the Atlanta Journal –Constitution. His mother Dr. Donda West was an English Professor at the Clark Atlanta University, and chaired the English Department at the Chicago State University. His parents divorced when he was 3 and he spent a part of his childhood in Nanjing, China , where he moved with his mother, post her divorce. He wrote his first poem at the early age of 5. 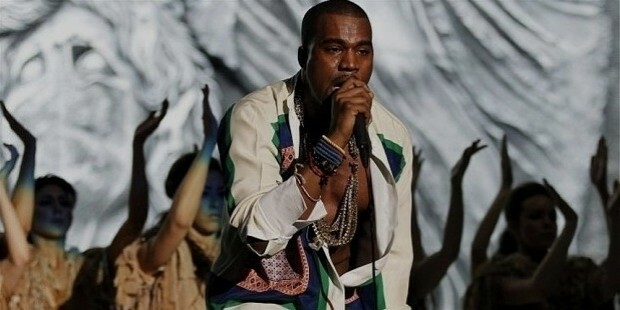 Kanye’s beat making artistry paved the way for a career in music that he dreamt of. His first official production credits came at the age of 19, when he produced 8 tracks for the debut album, Down to Earth for a rapper named “Grav”. 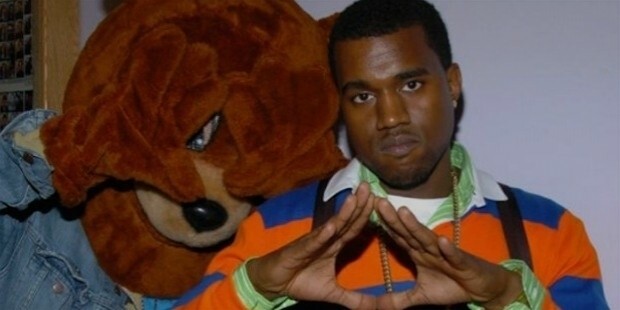 Kanye got his first big break when he started producing for various artists through Roc-A-Fella Records. In 2001, Kanye worked alongside Jay Z to produce ‘Blue-print’. In the year 2002, West met with a near-fatal car accident and had to undergo surgery. He then produced ‘Through the wire’,through which he expressed his experience. West continued to churn out big hits for famous musicians and in 2004, his second single ‘Slow Jamz’ featuring Twista and Jamie Fox became a sensation. In 2005, he collaborated with Jon Brion to work on his new album, ‘Late Registration’, which sold 2.3 million copies, and in 2007, he released his third solo album ‘Graduation’ and his track, ‘Stronger’ became his biggest hit single. “People say I have a bad reputation, I think I’ve got the best reputation in the building”, is a famous quote by Kanye West himself. He is well-known for his controversial statements at the Grammy Awards. 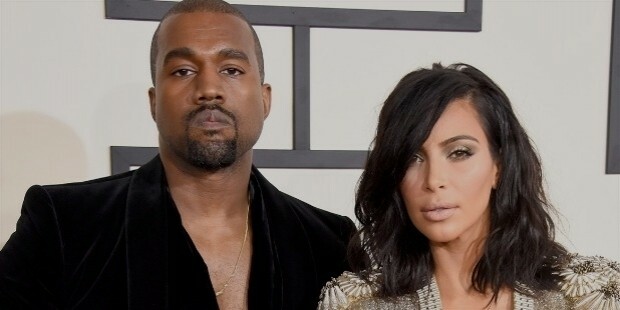 Kanye was devastated when he lost his mother, Donda West, who died of a heart disease. West is known to have been involved with various women, including Alexis Phifer in 2002 with whom he got engaged in the year 2006. Later in life, he dated model Amber Rose until 2010. In April 2012, West began seeing Kim Kardishan and married her in May 2014. The couple has a daughter named ‘North-West’ who was born in 2013. His mother, Donda, dedicated a book titled Raising Kanye: Life Lessons from the Mother of a Hip-Hop Superstar (2007). 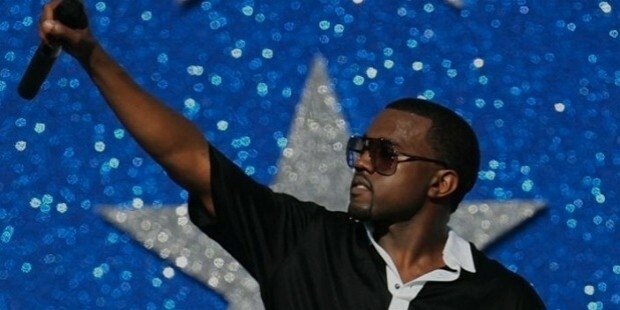 Kanye also released a book in 2007 which was titled Thank You and You're Welcome. On television he has starred in Entourage, The Cleveland Show, Keeping Up with the Kardashians and I Am Cait. Kanye has also made appearances in some movies like Fade to Black, Dave Chappelle’s Block Party, State Property 2, The Love Guru, We Were Once A Fairy tale, Runaway, Cruel Summer and Anchorman 2: The Legend Continues.